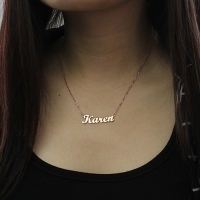 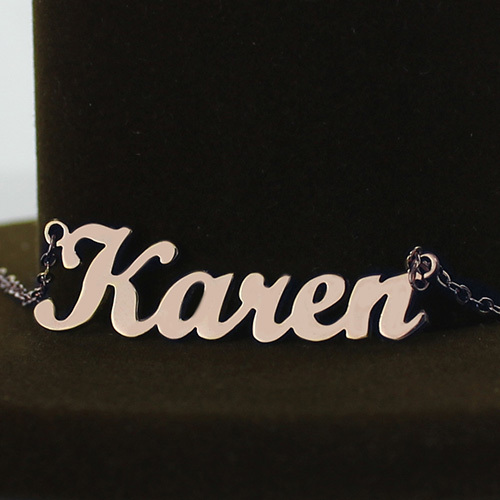 Go high on your fashion quotient with this glossy silver Script Name Necklace. 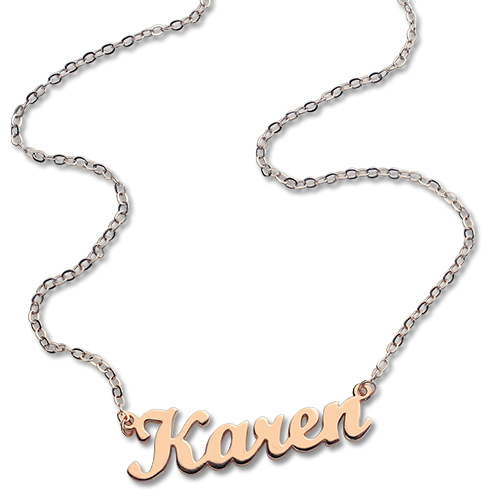 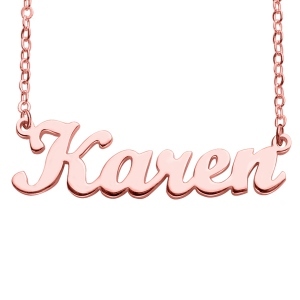 A blend of simplicity and style, this necklace can be personalized with your name and worn on every occasion. 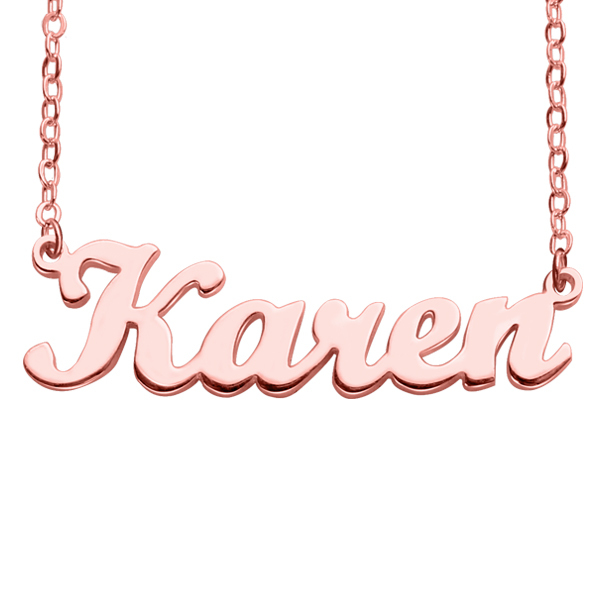 Buy it for yourself or surprise a friend with this appealing gift.